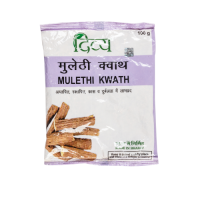 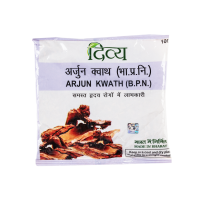 Arjun Kwath is made from extracts of the Arjun bark. 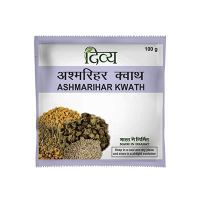 It has multifarious benefits and has been used ..
Ashmarihar kwath is prepared of `pashanbhed`, `varun`, `punarnava`, `gokshur` and other such h.. 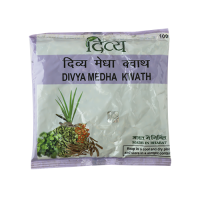 Beneficial in all fevers, gastric troubles and female related diseases. 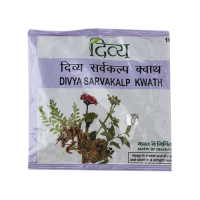 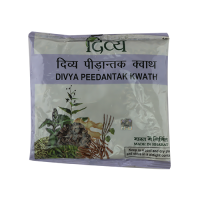 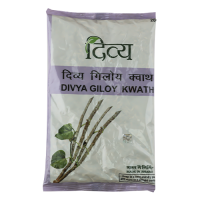 A mix of ancient formulae, w..
Divya Giloy Kwath brings to you the goodness of giloy which has very effective and multifarious medi..
Divya JwarNashak Kwath is a very effective cure if you are having prolonged fever accompanied by shi..
Divya Kayakalp Kwath detoxifies your stomach, nourishes your skin and gives relief in skin disorders..
Maharasanadi Kwath is an age-old Ayurvedic formulation that relieves joint and muscle pains, inflamm..
Medha Kwath is a time-tested Ayurvedic formulation that is guaranteed to give you relief from .. 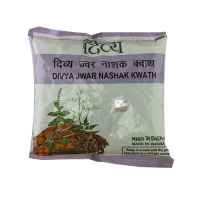 Beneficial in jugular infection, acidity, indigestion and other stomach related ailments. 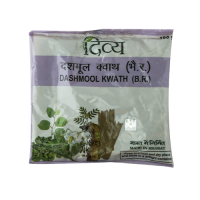 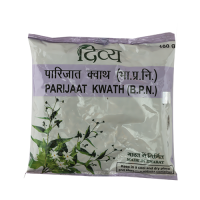 A mix of a..
PARIJAAT KWATH is an ayurvedic product. 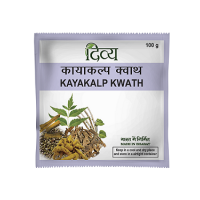 It is useful in Fever, Cough and Cold. 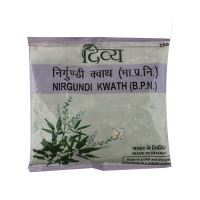 Other names of Parija..
Peeplamul, Nirgundi, Ashwagandha, Rasna, Nagarmotha, Arendmul, Aaunth, Nagkesar, Gajpeepal besides n.. 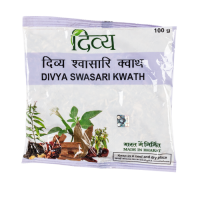 The regular use of this kwath strengthens liver. 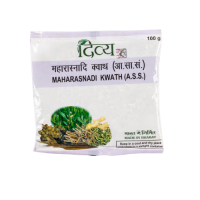 The contaminated, stale food and drinks like ..
Vasa, licorice, tulsi, kateli, dry ginger, pippal and other such herbs, beneficial for res..